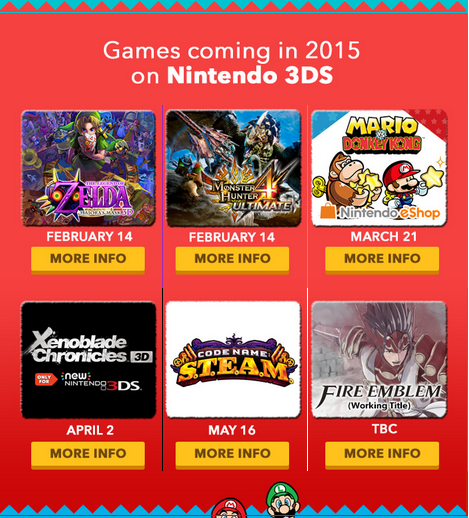 Last week’s Nintendo announcement wasn’t exactly surprising. Mario, Donkey Kong and various other familiar mascots were trotted out for a bunch of new games, while the release date for the new Nintendo 3DS was the main drawpoint of the show. But ask any RPG fan watching, and they’d tell you that Nintendo spent their load in the opening minutes of that conference, with a Fire Emblem money-shot for the ages. And you can expect that game to unleashed later this year. 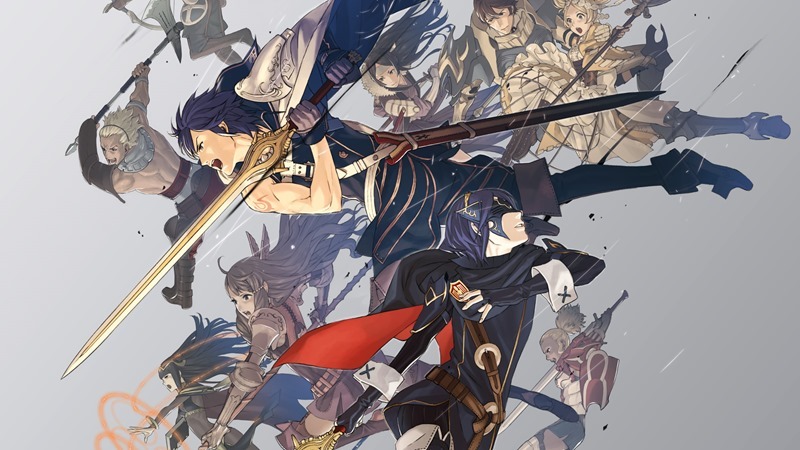 If you haven’t played the previous game, Fire Emblem Awakening, then you’re missing out on one of the finest turn-based RPG experiences ever made. I can blame Geoff for getting me hooked on that game, as it got me emotionally invested in my various characters. Fire Emblem Awakening wasn’t just a solid mix of tactics and RPG mechanics, but also a game where death could be permanent, and you could lose hours of hard work. And by hard work, I mean pairing up your favourite characters to produce some offspring, as improving their relationship resulted in marriage eventually. And getting it on. In short, one of the very best RPG games ever made, in the palm of your hands.